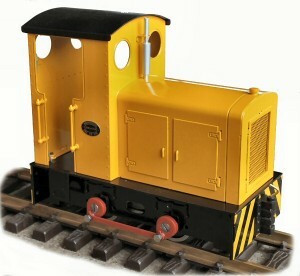 Little John is Roundhouses second diesel locomotive. 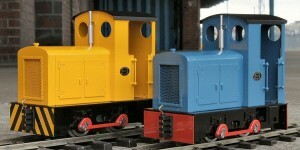 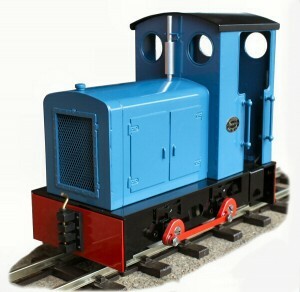 It is a freelance design typical of a powerful small yard shunter. 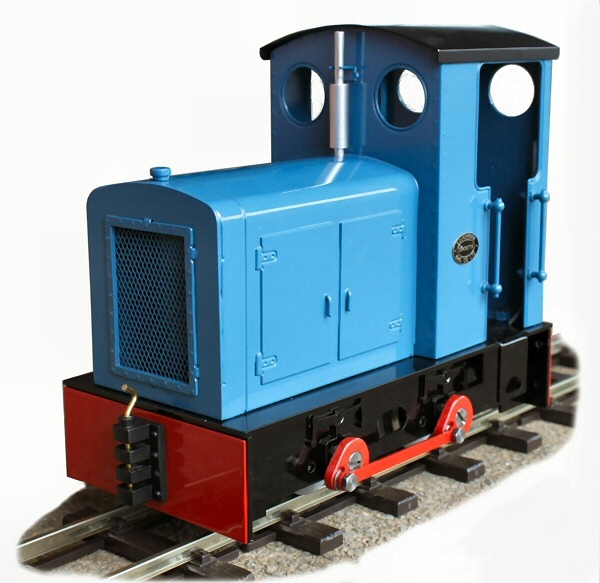 This model has been designed to be equal in performance to our steam locomotives.